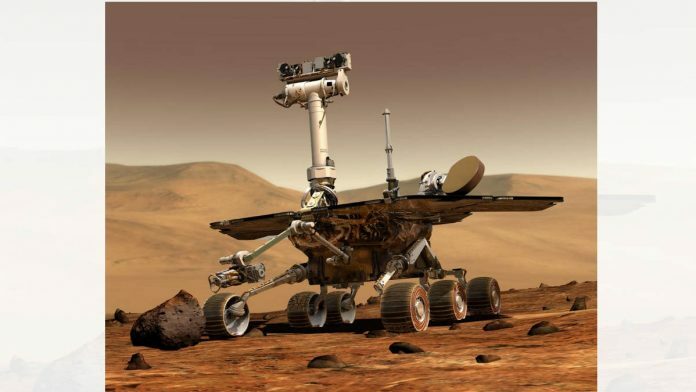 After driving for over 14 years, and working over 45 km on Mars, the NASA rover Opportunity has finally fallen silent. The rover initially encountered problems after the global dust storm last June, and it never recovered. In the end of January, engineers sent their last set of desperate commands to wake up the little robot but in vain. More details and landmark achievements of the rover in this Nat Geo feature. Speaking of Mars, the European start-up that planned to send humans on a one-way trip to Mars in an effort to establish the first human colony, and fund the whole mission with broadcasting rights like a reality television show, has declared bankruptcy. This outcome of the Mars One project was predicted by most scientists, engineers, and businessmen, with several even doubting the project’s authenticity from the beginning. More details in this Inverse report. A study published in JAMA Oncology states that the fossilised left femur from the non-shelled turtle ancestor is the oldest recorded case we have of bone cancer in amniotes — the group that includes mammals, birds, and reptiles. The cancer was detected with a micro CT scan and its 3D imaging revealed that this had been a malignant bone tumour. Since the history of cancer in animals is poorly understood and the disease is often not found in fossils, this is a very significant find. More in The New York Times. After watching Hidden Figures and realising they didn’t even know the three protagonist characters in the 2016 Hollywood release, some researchers from Brown University and San Francisco State University started combing archives of scientific papers in the journal Theoretical Population Biology. They hunted for and found several women who contributed in great magnitude to the paper but were never recognised as authors and simply thanked in the acknowledgement sections. More in The Atlantic.